Winter in Dubai means different things to different people. But for foodies, it means al-fresco dining! If you’re stuck for plans this weekend, how about trying Bab Al Shams Desert Resort & Spa’s new outdoor Friday offering, ‘The Garden Brunch’? Gather friends and family together to indulge in the culinary journey on offer and enjoy the live music together, while the kids are entertained with dedicated children’s activities. The brunch’s extensive buffet spread at the garden area and inside Al Forsan restaurant presents diners with live cooking stations and a wide range of mouth-watering signature dishes from various cuisines including Middle Eastern, Asian, Indian, European cuisines. 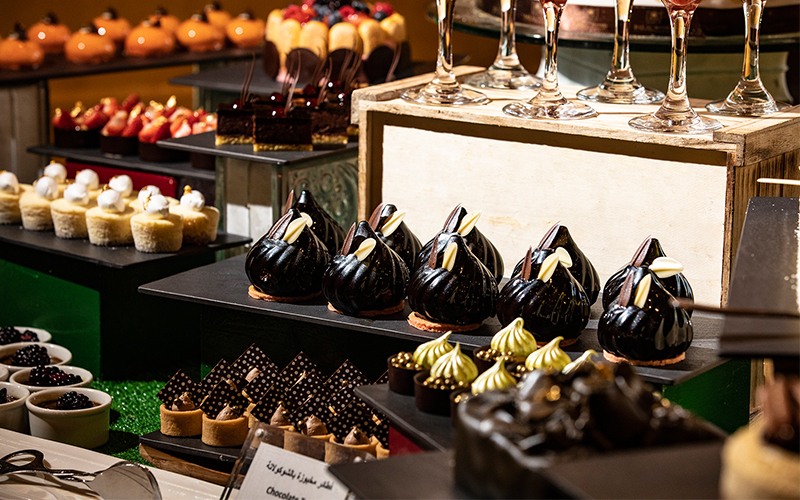 For those with a sweet tooth, ‘The Garden Brunch’ promises an impeccable ‘sweet’ experience, when visiting its dedicated ‘chocolate’, ‘candy’ and ‘pastry’ corners with bites prepared to perfection. To conclude the meal, a dedicated cheese corner awaits all its lovers with a delicious variety that will satisfy every taste. 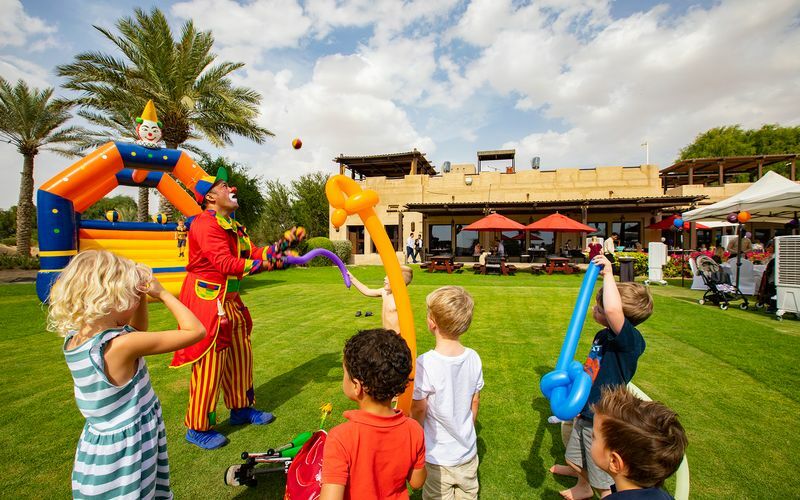 Young guests accompanying their parents to ‘The Garden Brunch’ are promised with loads of unforgettable fun activities featuring a mini zoo, juggler and magician together with face painting, bouncy castle, and lawn games. Moreover, a pony and a camel will be welcoming the little ones for rides starting from 1:30pm. While the children are entertained at their kid’s area, the adults can chill and relax with friends, whether in the restaurant indoor surroundings or at al-fresco terrace and garden, while listening to some famous old and new tunes played by the three-piece band. For UAE residents celebrating their birthday on the day of the brunch or throughout the same week, ‘The Garden Brunch’ presents a complimentary brunch (food only) to mark this special occasion among their loved ones. To extend the fun, brunch guests can also enter the weekly raffle draw, where lucky winners receive various prizes including complimentary ‘The Garden Brunch’ for two people, infinity pool access for couple or at ‘Al Hadheerah’ restaurant with authentic Middle Eastern cuisine and live entertainment for two persons. Details: Brunch runs every Friday from 1pm-4pm at Al Forsan Garden & Restaurant. Prices start from AED 365 per person inclusive of still water, soft beverages and juices, AED 182.5 for children between 5 and 12 years, 4 years and below dine for free. One nanny per family dines for free. To book, please e-mail BAS.Restaurants@meydanhotels.com or contact +971 4 8096194, or visit the website. 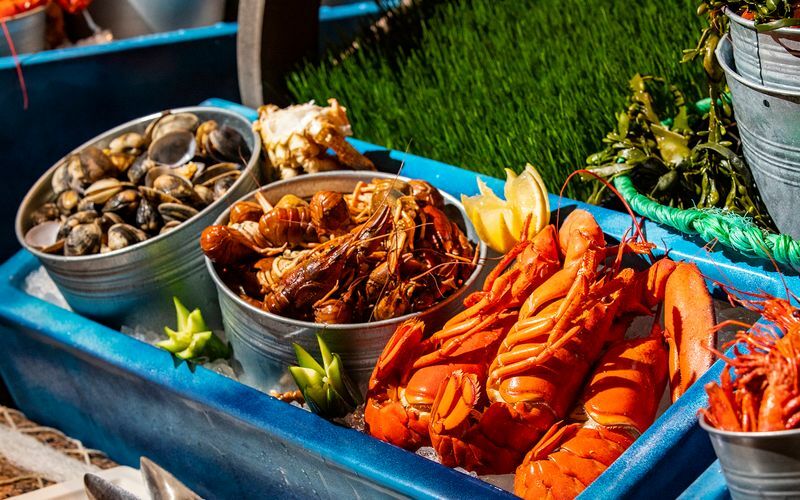 If you enjoyed reading this article, you may be interested in reading about these family friendly restaurants in Dubai. 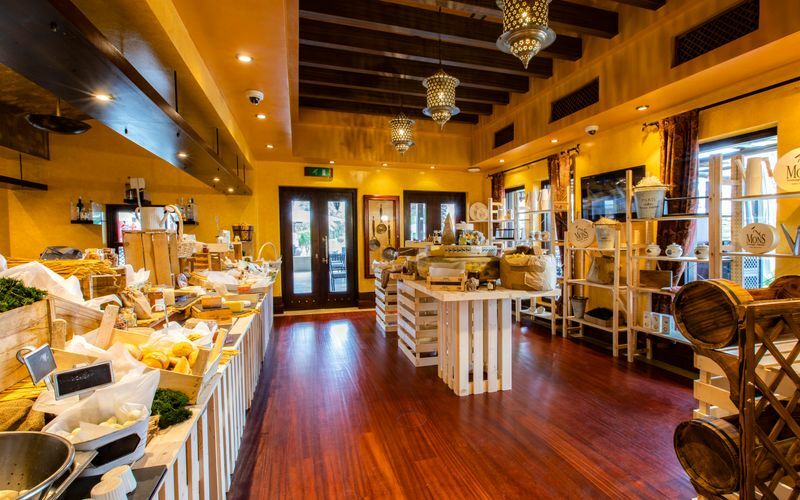 Previous Post&LeftArrow; Previous The Meat Co Souk Al Bahar has a brand new look – and we love it!